Rossendale Plumbing & Heating combine a breadth of experience in multiple disciplines to make life as simple as possible for our customers. 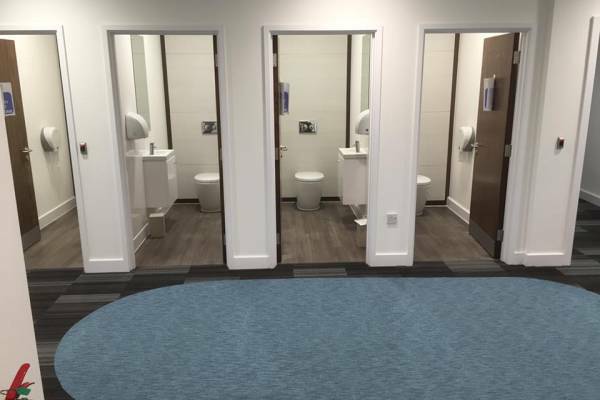 There's no need to worry about dealing with multiple contractors for plumbing, heating and electrical work - we take care of it all - keeping the costs down, and the timescales short. Experience and reputation count for a great deal. We don't 'learn' on the job - we bring expertise to your door. We don't compromise on our workmanship, and that's how we gain such an excellent reputation across Rossendale. 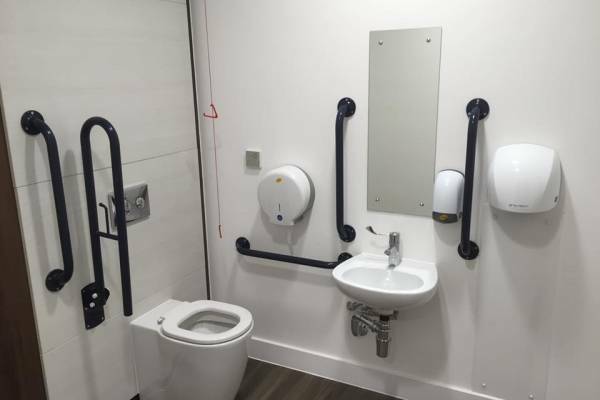 Rossendale Plumbing & Heating offer extensive services for both domestic and commercial premises, ranging from simple repair and maintenance, through to full system design and installation. We can cater for one off jobs, or maintenance contracts, and we aren't worried about size. 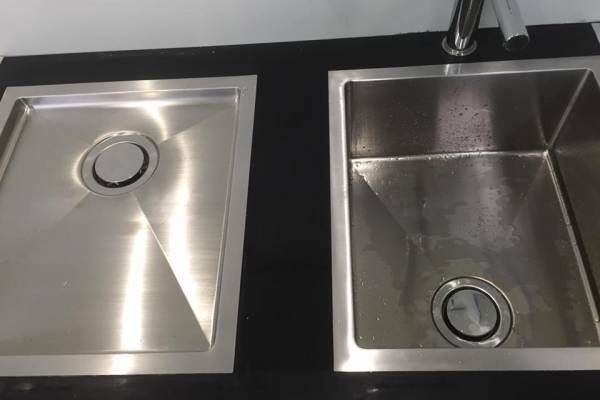 Tap washers to total refits - Rossendale Plumbing & Heating does it all. We believe we can offer the most competitive rates in the area, with the added comfort of knowing you're dealing with a reputable local business. You simply can't put a price on peace of mind and quality of work. 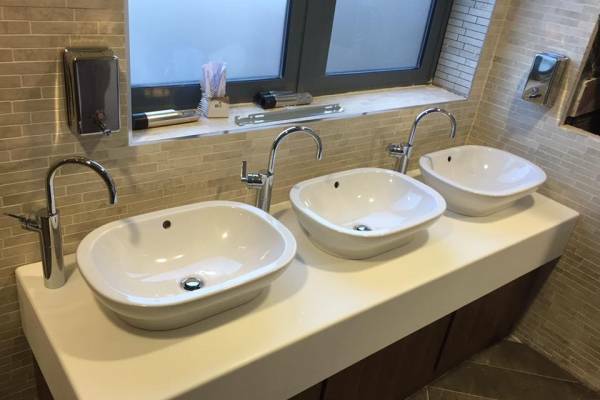 Our plumbing capabilities extend from fitting a tap washer to fitting a hotel plumbing system. From bathroom fittings to mains water pipes and beyond. Plumbing is rarely complicated, but it is a genuine skill. It's the service most people forget until disaster strikes. That's why Rossendale Plumbing & Heating should be your first call for all your plumbing needs. We get it right first time, every time. Why not give us a call today, and finally get that plumbing work carried out or new bathroom fitted? Keeping warm, and enjoying hot water is an absolute essential. So why leave it to chance with unreliable old boilers and inefficient systems? Keeping a heating system regularly maintained needn't cost the earth, and in the long run will save you money on heating bills and expensive 'emergency' repairs. Not to mention the trauma of leaks and being without heating. 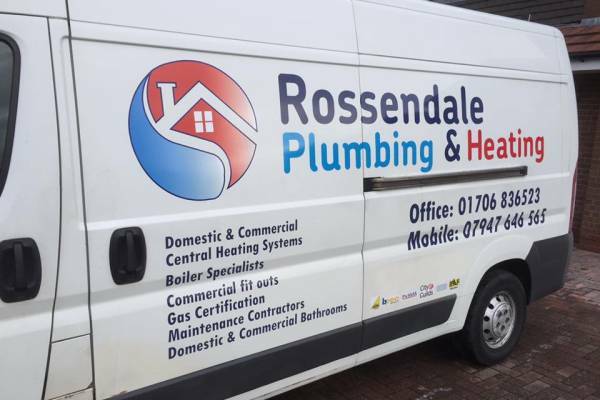 Whether you simply need your boiler serviced, or you're looking at installing a modern, fuel efficient system into your home or office, Rossendale Plumbing & Heating are the wise choice. Our fully qualified electicians are able to provide any additional sockets, lighting and general electric modifications your home or office may need. It doesn't matter if you're buying a plumbing or heating system from us, or if you just need electrical work carried out - Rossendale Plumbing & Heating provide the same level of electrical expertise. From a simple socket, to full rewire - get plugged in with Rossendale Plumbing & Heating. The wireless thermostat is a programmable device that is used for controlling all room zones of your heating system. It's designed to be wall mounted in the area being controlled, and it can be up to 100 meters of open space away from the receiver. Smart thermostats are a new technology that let you remotely control your home's temperature via a tablet, smartphone or desktop computer. A smart thermostat can be programmed to suit the on/off functions of your heating as well as the room temperatures.